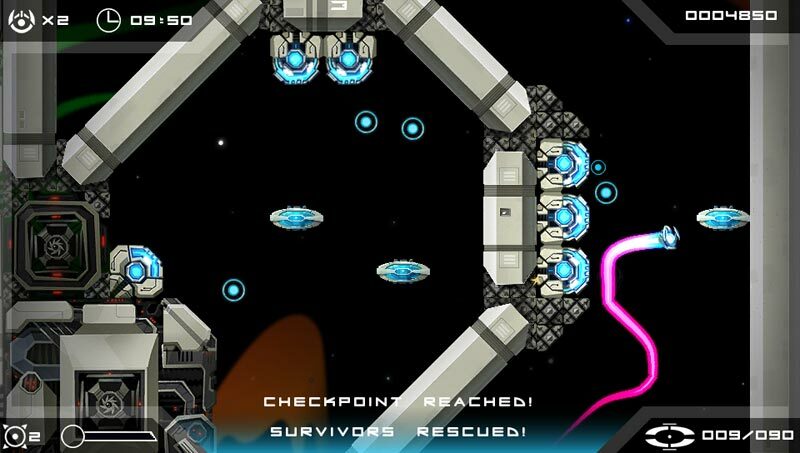 Velocity Ultra is the native PlayStation®Vita system version of the multiple award-winning teleportation shoot 'em-up Velocity! 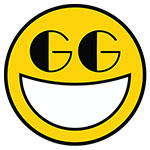 Featuring a new anime-influenced art style, touch screen to teleport, bombs on right stick, explosive visual effects, a Platinum trophy and PlayStation Trophy Leaderboards, Velocity Ultra improves on the 2012 Game Of The Year and PSN Gamers' Choice Awards release in every area (except music 'cos that rocked the first time around). Velocity Ultra has found a perfect home on Vita: it plays even better due to the extra inputs, and it's exactly the sort of game that you can whip out for a couple of minutes on a bus or an hour at home. It's a strong display of FuturLab's mastery of the PlayStation download domain – this absolutely belongs on your system. Little else has changed, but little needed to. Ultra maintains the original’s busy energy, hurrying you through obstacle courses at top speed in one stage, before asking you to carefully scour for survivors the next. It’s a game that leads by example, never keeping still while making sure you do likewise, and is every bit as essential now as it was 12 months ago. Velocity Ultra doesn't have screen-clearing super weapons or massive, three-stage boss fights like a lot of its vertically scrolling cousins do. But with its clever teleporting trick, it does something completely different from most of them and it does it extremely well. While it doesn't do it quite the way you expect, Velocity Ultra issues a worthy challenge to shmup fans with its well-laid-out levels and a unique mix of mechanics. Velocity is an essential purchase for all Vita owners, particularly those who never played the Minis original; a prime example of the creativity and innovation independent developers bring to the platform, and a solid, addictive game to boot. There's a narrative hook missing here, but Velocity Ultra is one of the best examples of a game that just doesn't need one. So maybe it's not a send-up of every experience that PS Vita can provide, but the game is living reason for its existence as a platform. 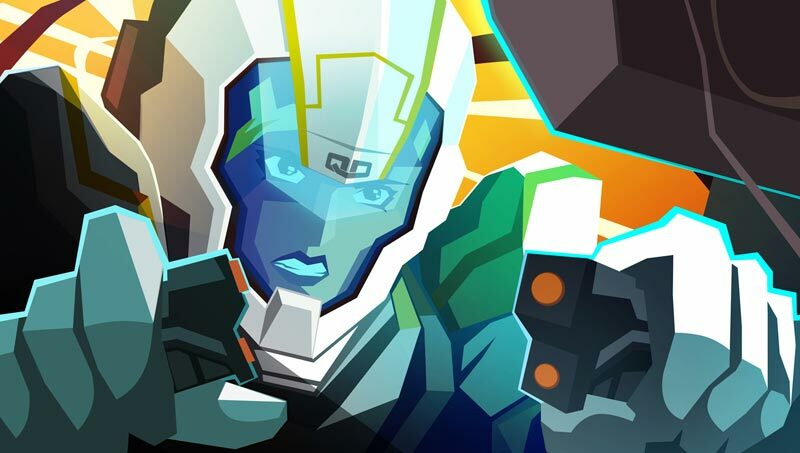 Velocity Ultra is pure, unadulterated, 100 percent fun without the frills of excess that distract from what matters: gameplay you can fall in love with, whether you've got minutes or hours to spare. 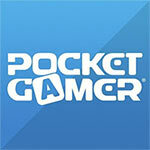 And isn't that what PlayStation Vita is all about? 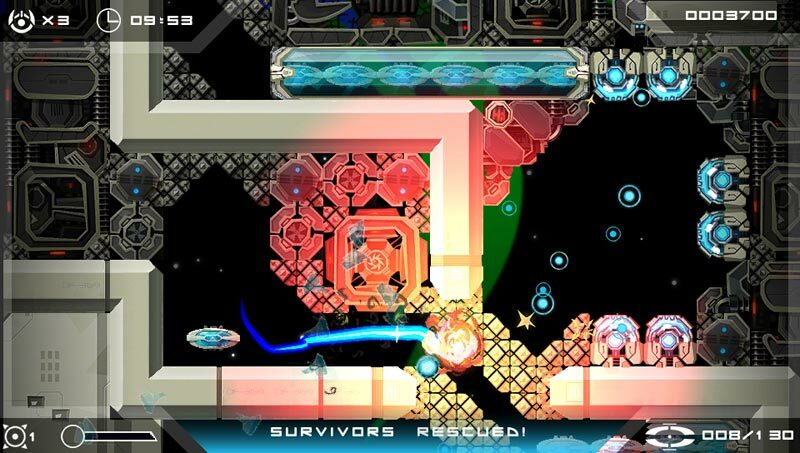 Aside from a few minor technical issues (they should be fixed in a future patch) and less than impressive visuals, Velocity Ultra is perfect for PlayStation Vita owners who want a fun, fast-paced, and just overall awesome game. 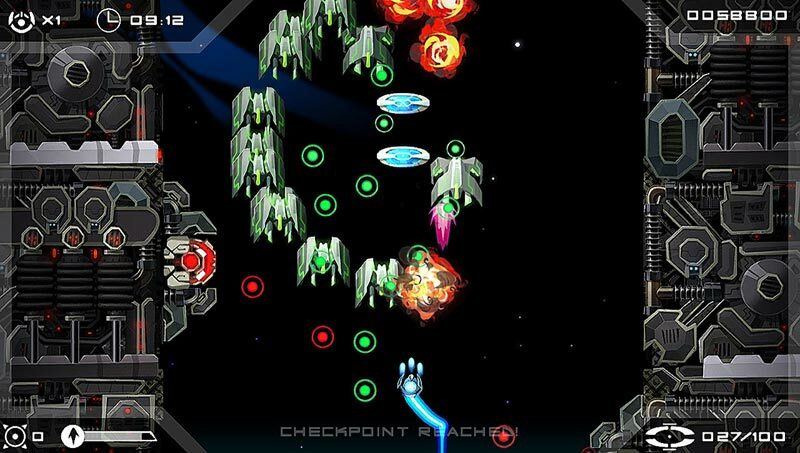 Velocity Ultra looks, plays, and sometimes feels like a traditional vertical scrolling shooter, but has a level of accessibility and innovation that separates it from comparable games. Its main hook is one I never felt fully comfortable with, but it didn’t hinder the overall experience. The genre convergence on display here is exciting, and worth playing even if you typically avoid shoot ‘em ups. Velocity Ultra is one of those games to which I would give two scores, if I could — one for those who played the original minis version, and one for those who are coming into it fresh. Judging Ultra purely on its own merits as a standalone product? Pretty much flawless, I haven’t got a bad word to say about it. However, looking at it as a pricier polish-up of last year’s game, which itself already runs on Vita, might make you look upon it a little differently. 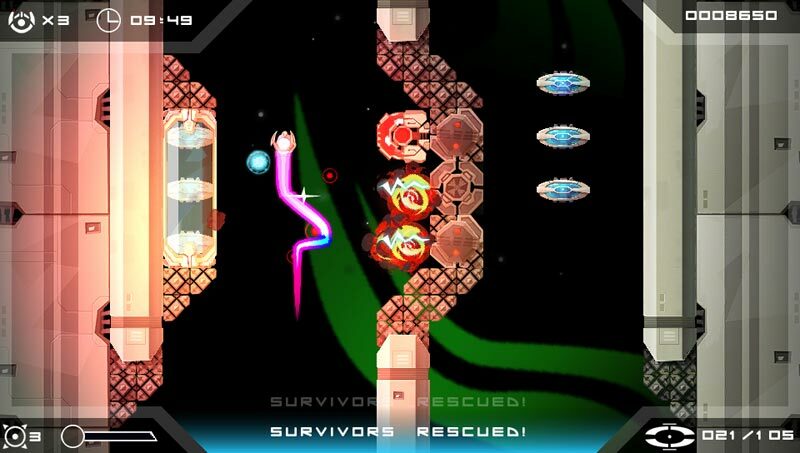 Velocity Ultra is a great game - or perhaps that should be: Velocity is still a great game. The updates made for this new release do not significantly change the core experience, but they do polish an already fantastic product. For those who never played the original Velocity, then Ultra is a must. But if you have already had your fun with the minis version, you may want to carefully consider how much leaderboards and Trophies will add for you. Overall, Velocity Ultra is a pretty good game. It offers nice mechanics and allows you to learn them at a good, steady pace. However, despite having 50 levels, they are over rather quickly. It’s a good time killer, but not one that will last more than a day or two. Nach rund einer Stunde merkte ich aber, dass das Spiel zu Recht unter dem Mini-Label erschienen ist, denn all zu viel ändert sich nicht. Die Laser-Barrieren werden zwar komplexer, aber grafisch gibt es kaum Abwechslung: Stattdessen bekommt man wieder und wieder die gleichen Raumstationen und schlicht designten Gegner zu Gesicht. Auch auf Online-Highscores und ähnliche Extras muss man verzichten. Für zwischendurch ist Velocity Ultra aber ein gelungener Mix aus Baller- und Puzzle-Spiel. 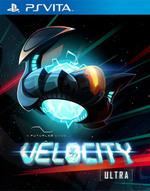 Velocity Ultra si riconferma quindi la piccola grande perla che abbiamo conosciuto su PSP appena un anno fa. I nuovi controlli si sono rivelati abbastanza azzeccati e la grafica, seppur migliorata di poco, appare ora più nitida, fluida e colorata. Gli €8 necessari per poterlo scaricare nella memory card di Vita sono ampliamente giustificati da una buona longevità e da un alto livello di rigiocabilità, soprattutto nel caso lo vogliate spolpare in ogni suo anfratto.